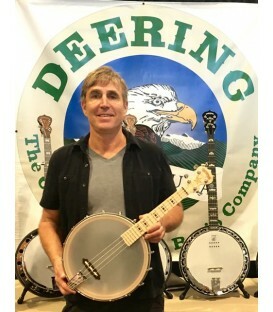 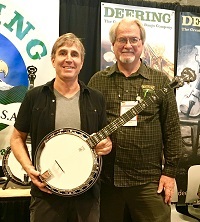 Made in America at the Deering Banjo factory in California, the Goodtime Openback 17 Fret Irish Tenor Banjo tuned to G,D,A,E produces very authentic Irish banjo tone. 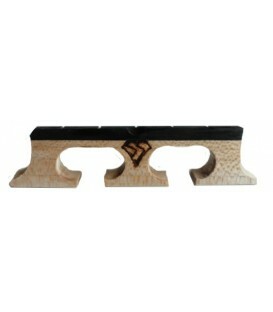 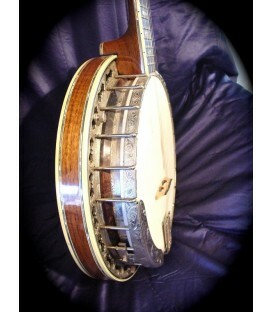 The lightweight maple construction produces the high end treble sound Irish tenor styles need. 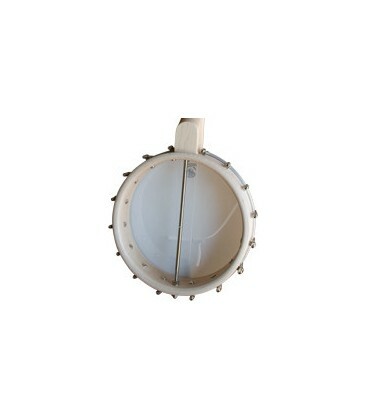 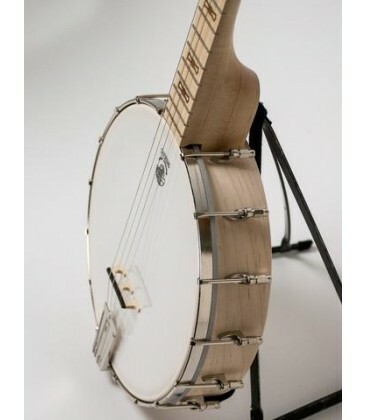 Just keep the head tight and it should be all the percussive bright sound you need for Irish tenor banjo playing and at a super affordable entry level price. 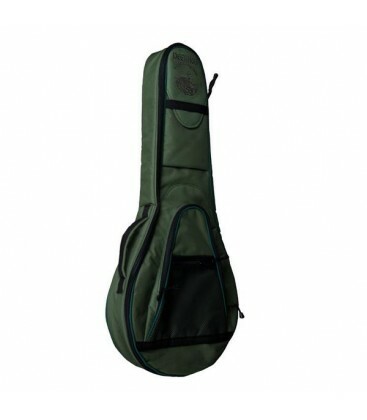 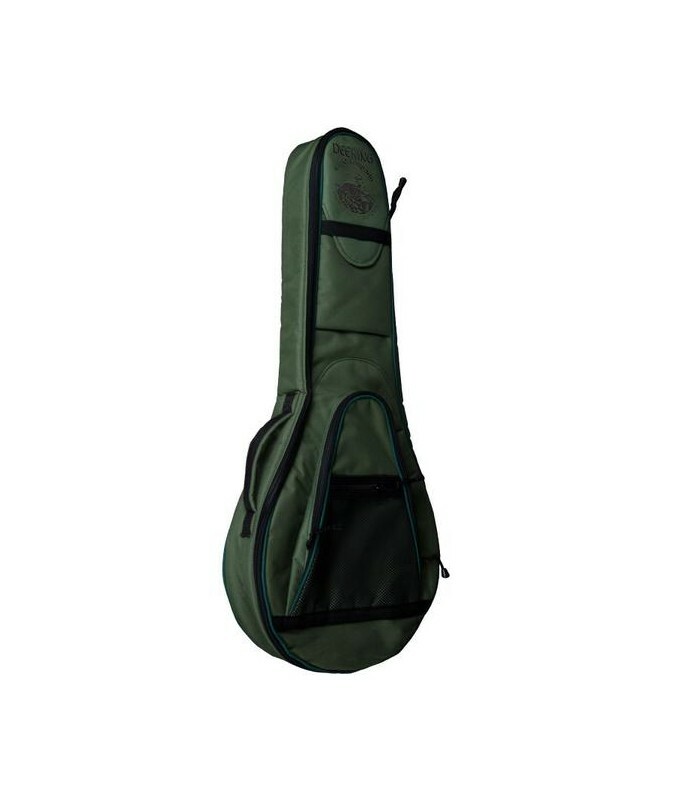 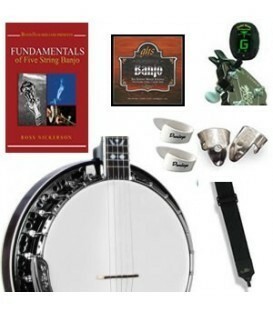 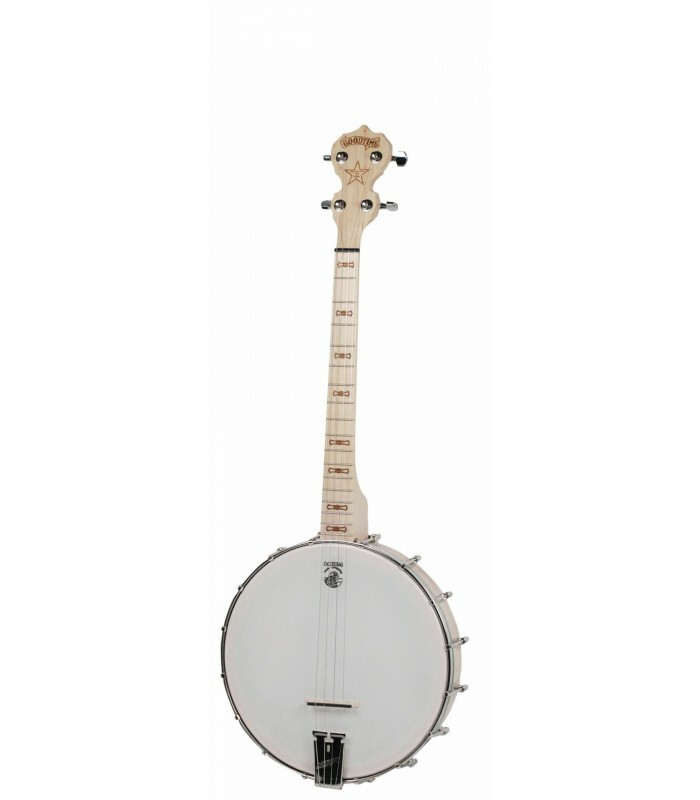 The openback irish tenor banjo weighs about 4 pounds so it is ideal for traveling, camping, hiking, taking to the beach and provides a vibrant singing banjo tone in any situation. 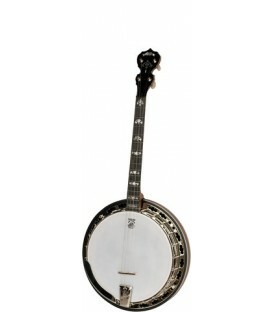 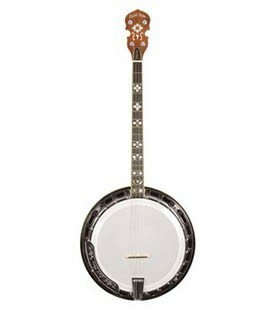 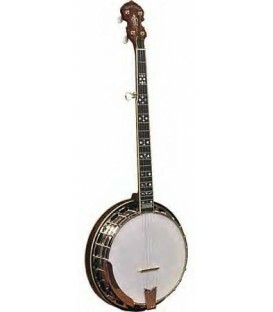 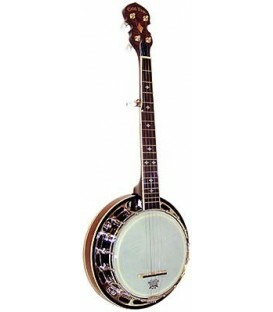 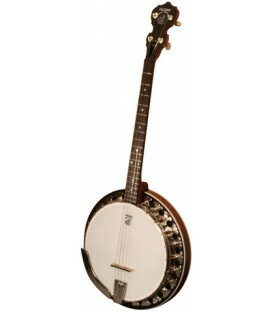 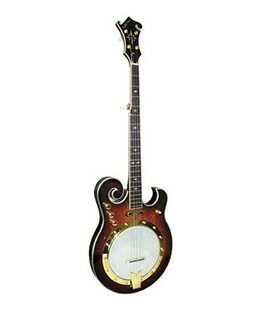 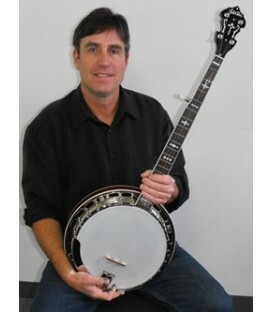 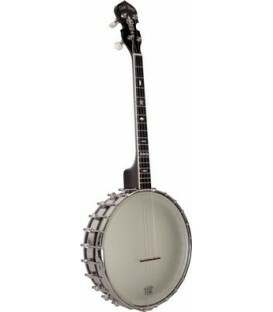 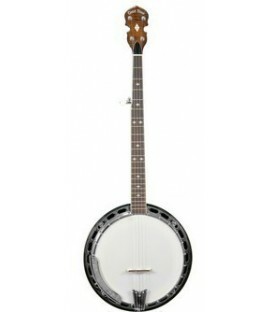 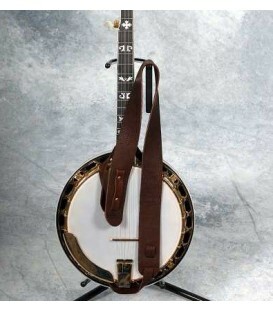 The Deering Goodtime two Irish 17 fret tenor banjo is American made and constructed of maple. 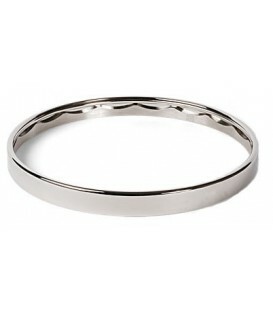 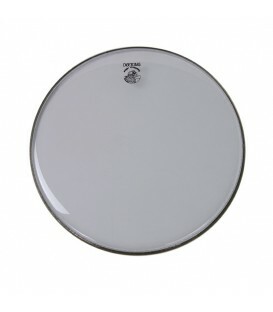 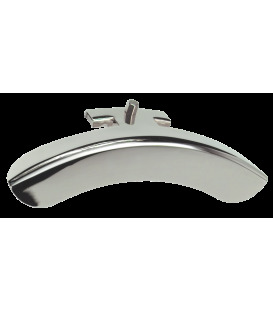 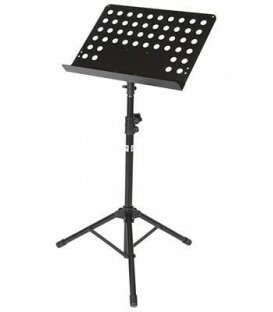 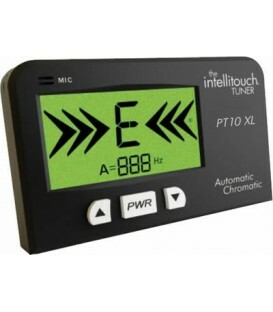 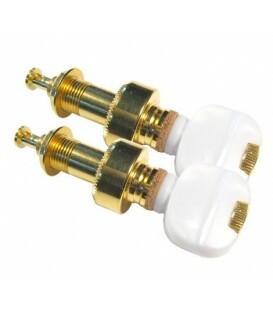 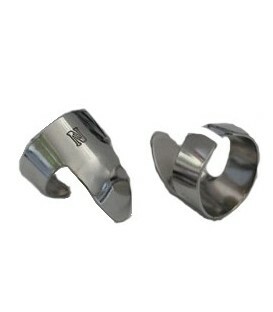 It is lighter in weight with a clear tone that is warm and resonant. 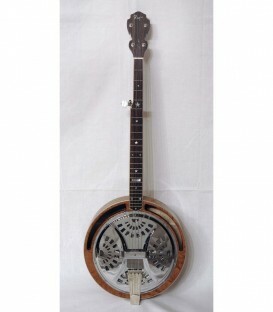 Because this model has a resonator it is louder than the open back model. With a neck that has been precisely fretted for intonation accuracy and a comfortable neck profile, you will find yourself playing this banjo for hours. 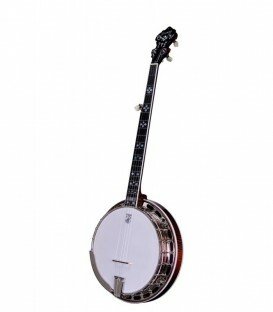 Also, light enough to easily hold and play and is the perfect banjo to start out with since it is fretted correctly and plays easily. 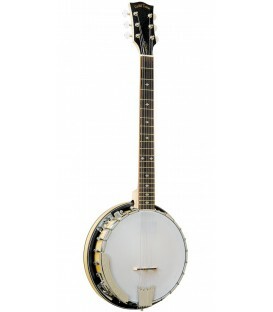 The shorter 17 fret neck reduces the length of the entire banjo to just 32 inches end to end. 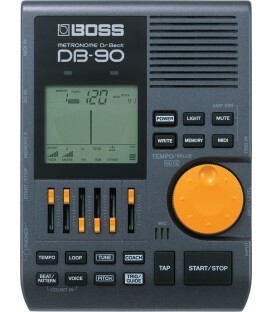 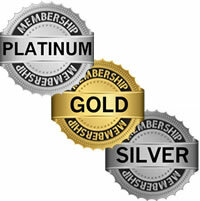 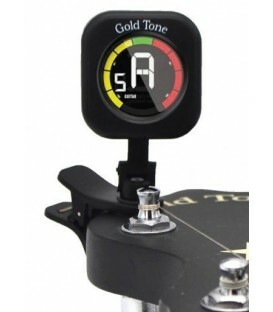 As one customer put it ..Really great instrument with a great build quality and a lovely loud and rich tone. 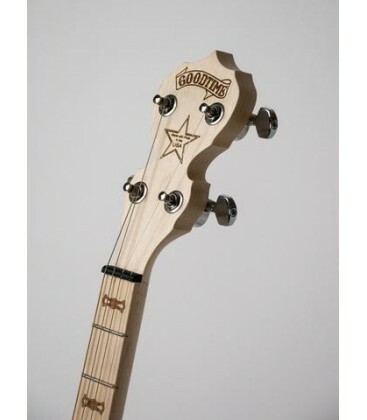 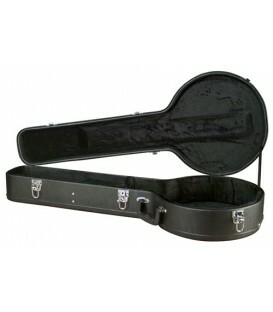 It is a delight to play with its short scale fretboard, slim neck and light weight body. 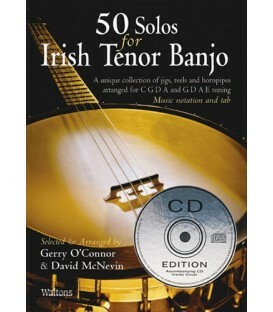 The Irish tenor is tuned like an octave mandolin (G,D,A,E). 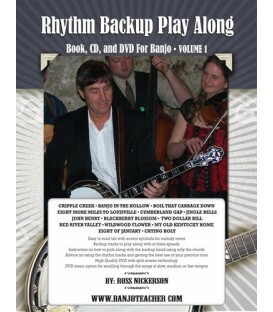 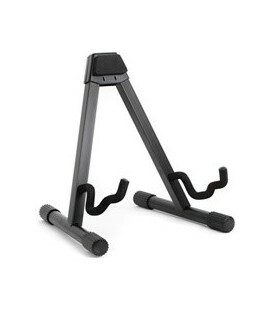 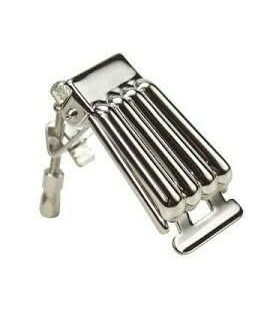 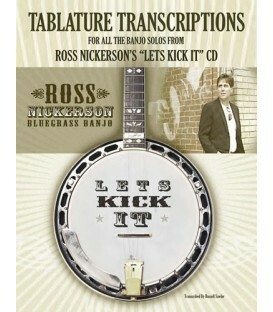 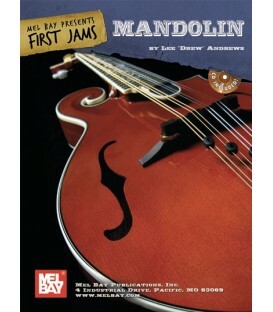 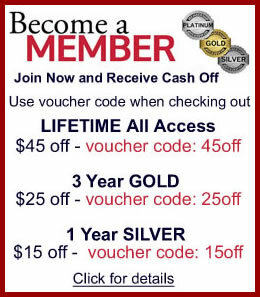 This makes it an easy transition for a mandolin or fiddle player. 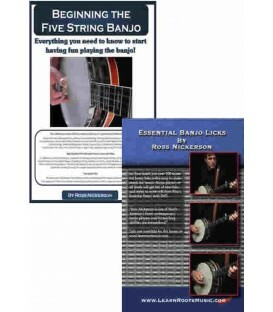 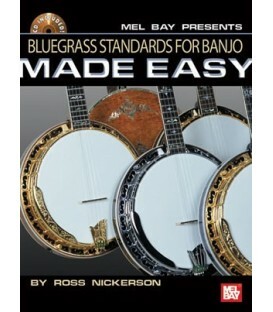 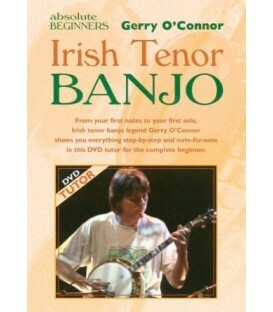 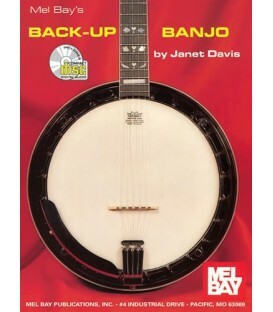 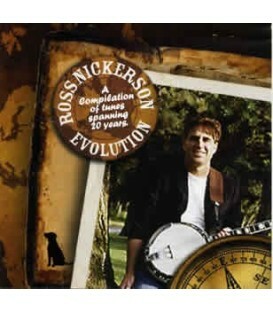 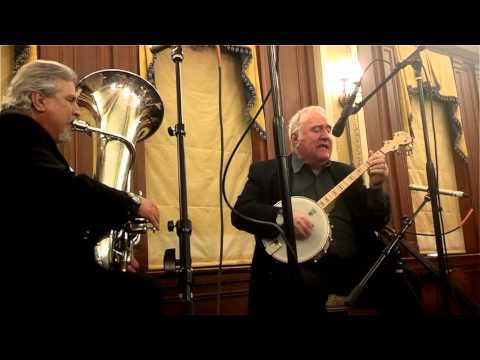 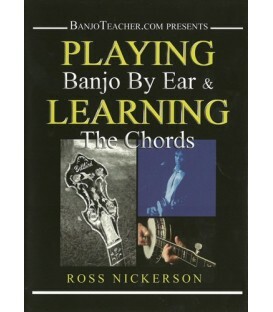 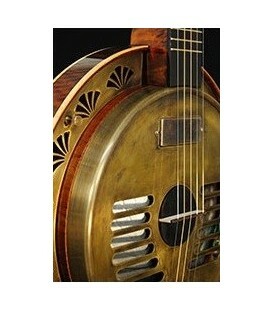 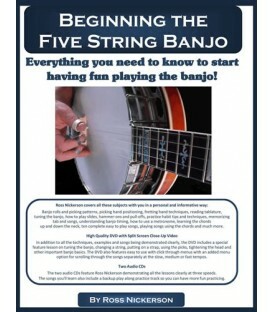 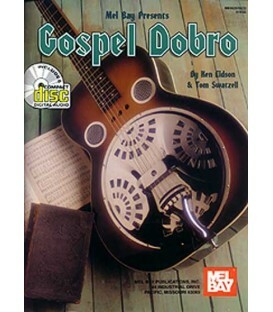 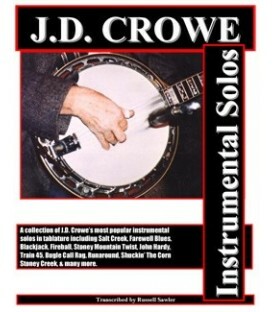 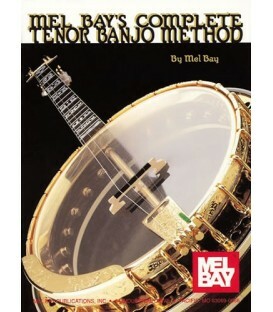 Since it is tuned to the same notes they can easily pick it up and know where the notes are, read the music or tablature used, and adapt to playing the 17 fret Irish tenor banjo quickly. 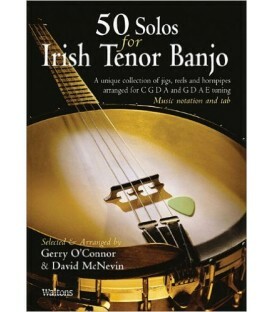 Not only does the Irish G,D,A,E tuning make it easy use the chords and tunes already learned on the mandolin. 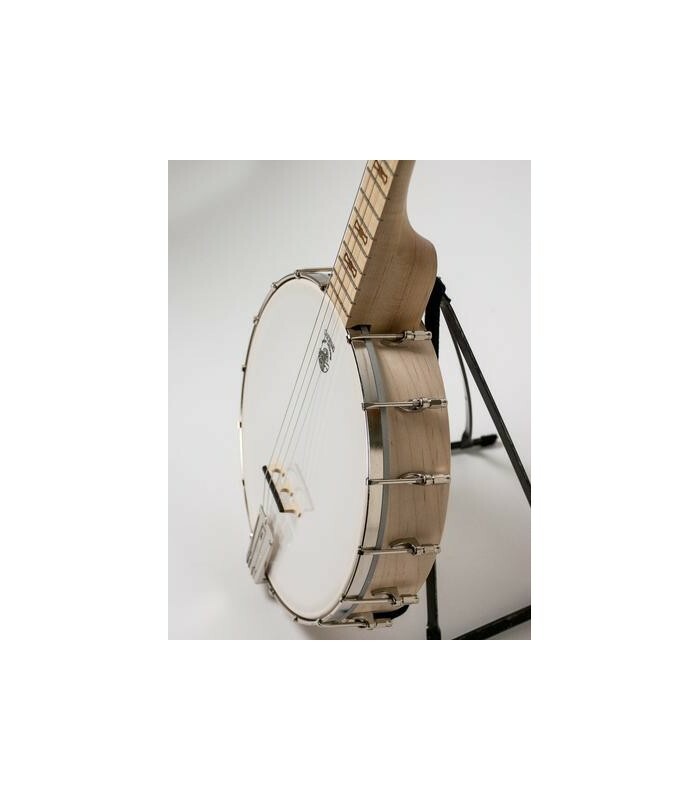 It also makes all the music that is available for the madnolin and fiddle to be used when playing and learning the Irish tenor banjo . 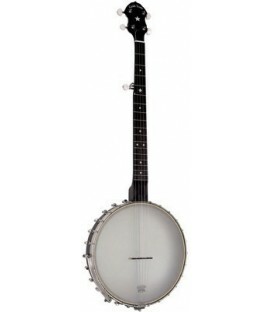 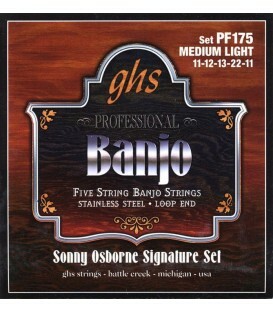 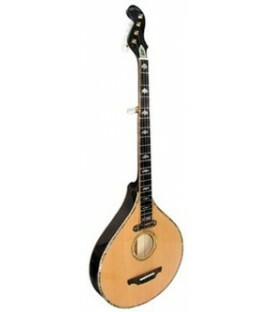 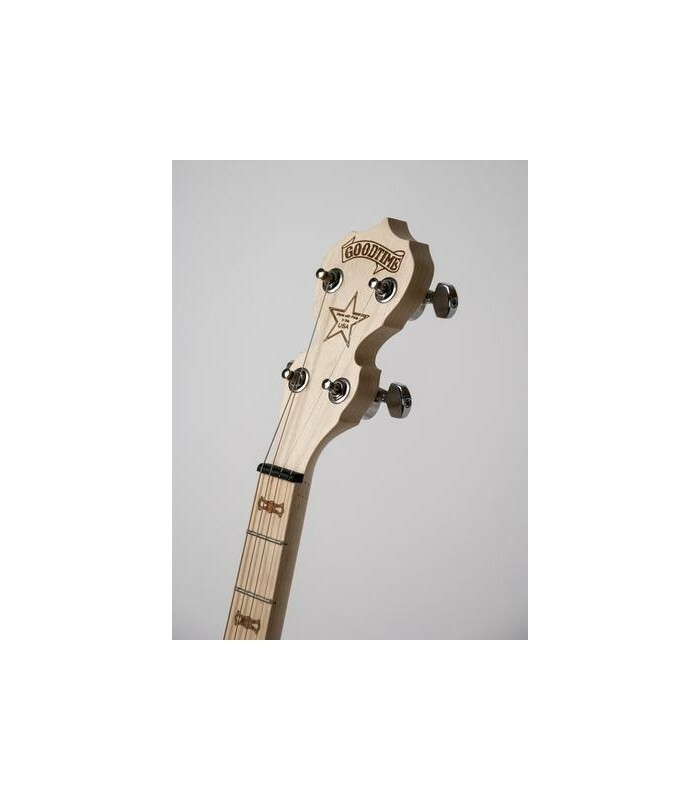 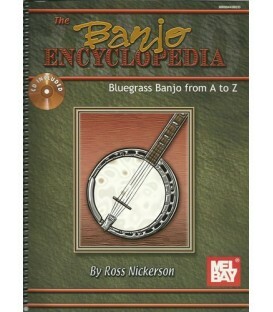 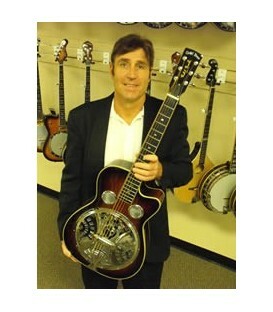 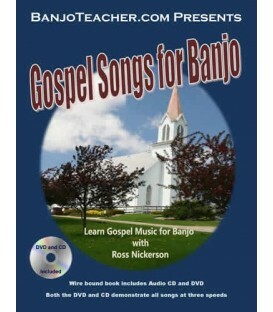 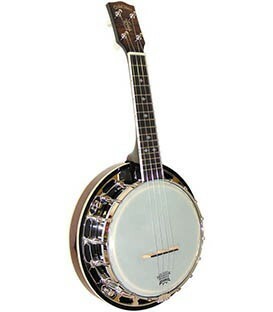 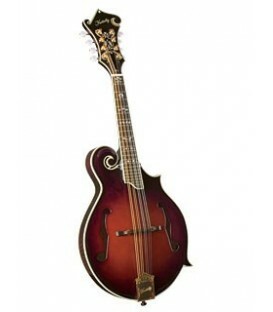 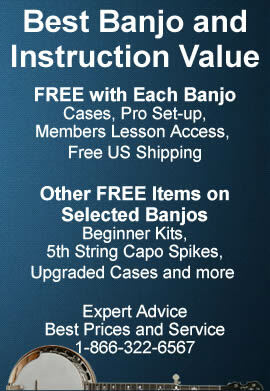 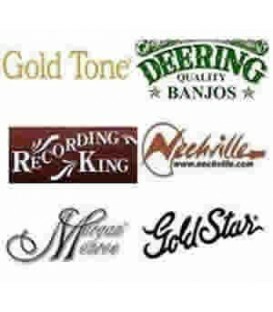 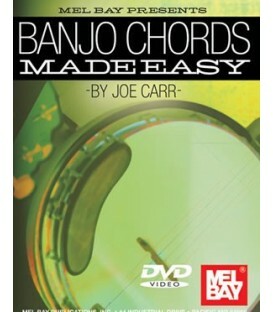 ...I'm well impressed and can strongly recommend one of these lovely American banjos". 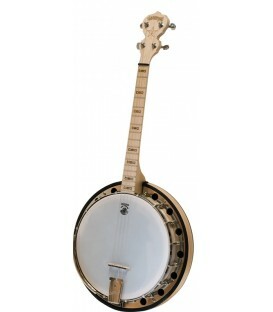 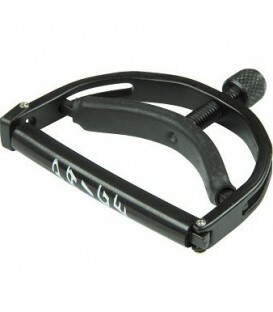 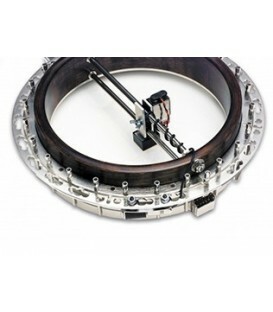 We can install the Good Time Armrest on the Goodtime 17 Fret Irish Tenor Banjo! 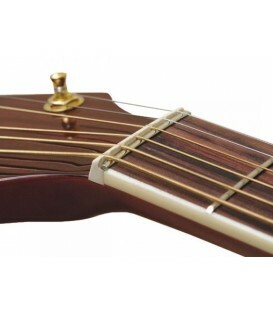 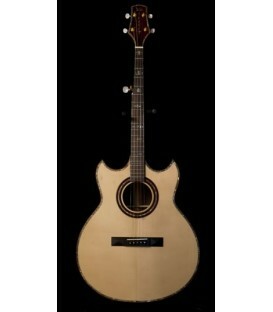 The Goodtime 17 fret Irish tenor does not come with the armrest like the more expensive Goodtime 2 does. 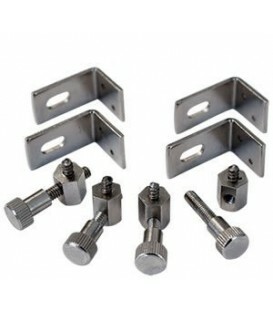 We came up with a solution! 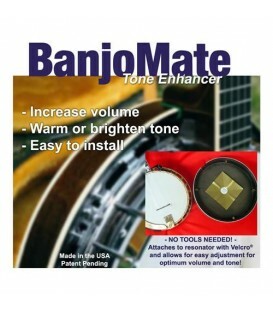 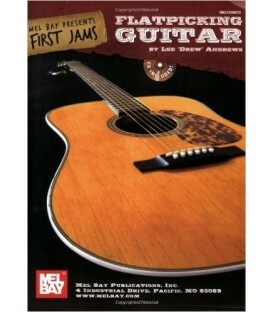 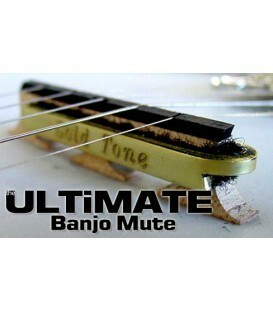 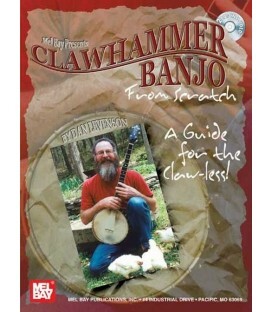 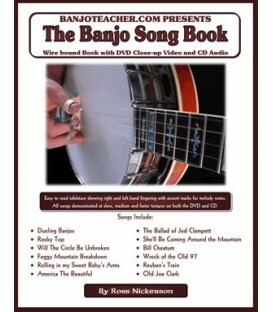 We can install it for you for just the normal discount price of the armrest when we set the banjo up! 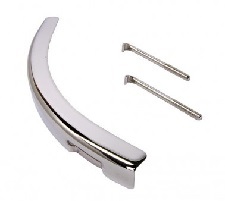 See the options to choose the armrest below.